If the *edit isn't priggish then it isn't *edit enough ! First and foremost, this kind of cheating CAN'T happens in a server based game that does no calculation client side. It just can't. Second, it's without any doubt a case of replay bugging. 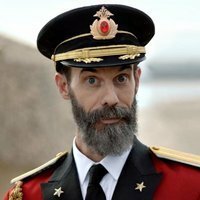 Simply put, the replay most probably didn't take into account the influence of captain skills such as TAE and Adrenaline Rush, and so the player had his torpedoes ready while the replay didn't show it. Also sometimes happens when you go forward your replays at high speed and suddenly switch back to normal replaying speed. ...and logic will never beat tin foil! They are usually pointing at cheat users with a keen eye on posts that reveal them and instantly spamming them with denying or even denigrating arguments. Can you rule out, that the maker of the video did play the replay correctly? That he didn't play the replay faster or slower? Did you know that there are synchro-problems in the playback if you do so? Read up on the server authoritative model. 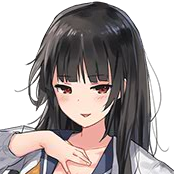 What @ShinGetsusaid is true, things like torpedo reloads are impossible to cheat because those aren't handled clientside. You'd have to change the ship values directly at the WG servers and if we factor in how that cheat supposedly only gives one player an advantage (instead of ALL players using the same ship), what you'd need to do in order to achieve this is not just change the ship data on the WG servers, but also somehow isolate the server processes that are handling your data specifically in realtime and none of that is counting in likely process redundancies. What happened here is just a desynchronization issue with the replay, which happens all the time ... you can check that yourself, the easiest way is just load a replay and increase/decrease the playback speed for a bit and you're almost guaranteed to see funky stuff like shells flying out the rear end of a turret, etc.pp.! You can get stuff like that happen in live games too when the servers are having a minor hick-up or say if you crashed in the middle of a game and then logged back, things like consumables countdowns being incorrectly displayed (such as showing up ready for use, but when you want to activate them it says they're on cooldown). If the stupid isn't priggish then it isn't stupid enough ! Anyway the answer is quite easy, yes it is a replay bug. If you fast forward in replays the reload moves ahead in time, but the counter doesn't. So if I skip a minute ahead, the counter stays a minute behind. Often I put a replay bug note at the start so people stop asking how it is possible, but can't get them all sadly. It's the same as turret position in replays, the turrets follow your mouse in the replay, even if you had ''locked on target'' in the real game. Are you man enough to apologize? Also that Fuso`s glorious tanking on a saturated nose. You have contracted an "HACKANOIA". At a certain point, some players will stoop to hackusating people for any reason. This can lead to a state of "hackanoia," creating delusional and irrational thinking that affects the people around them. I recommend taking a chill pill and maybe teaspoon of L2P. Any game can be hacked. Server side .. Server sends data packet, modify incoming data, act on data in game, send data back to server, server acts on data packets received. 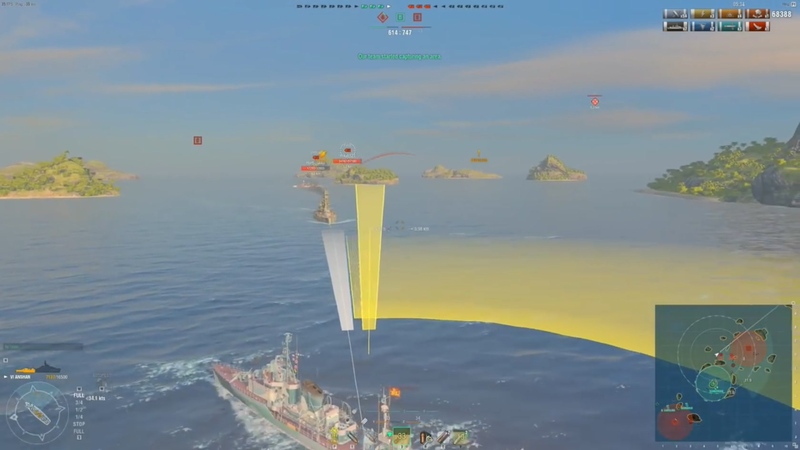 Servers with thousands of games with thousands of players, with hundreds of objects to track do not have the capacity to double check outgoing against incoming on so many parameters on every ship, every shell, all AA, Torps, turret positions, what captain skills are applied, what flags you are running. I think you over estimate what the servers can do. They are likely to do this on an audit basis maybe 5% to 10% possibly targeting suspicious players based on game results. The question is not if it can be hacked, it is how often they find it. The video may have other issues, but please don't make statements that server based games CANNOT be hacked. Please let the dead be dead! reanimating dead never helped anybody! as a result of this ritual, this topic will be locked in to the limbo!